Website designing has a key role to play in achieving the sales objectives of a company. The user-friendliness of the website matters more than the visual treatment provided by the website. A website designing company make sure that the website they design is convincing enough to make a sale. This is why the skill and experience of professional designers is extremely important in increasing the leads by good web design techniques. This is more important than anything else. The template must be unique and complains well with the company branding and its culture. 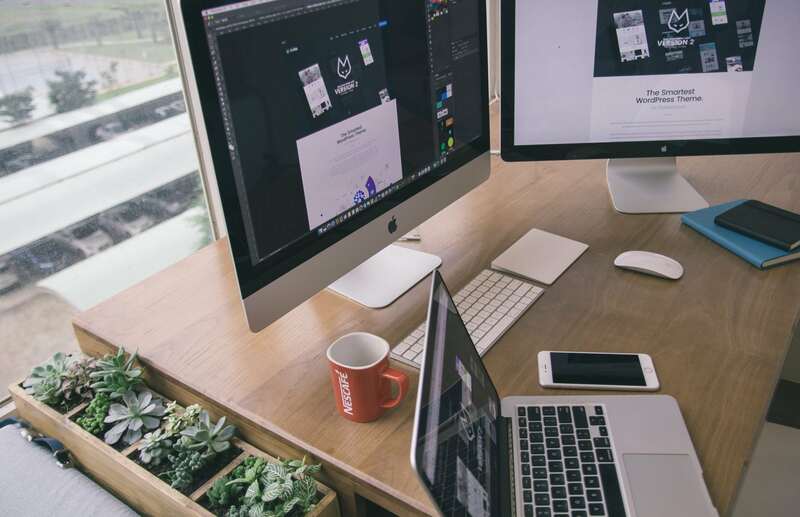 An ideal web designing company will give much detail to the history and the services offered by their client company before designing a website for them. Even though there are a number of readymade templates on offer, always keep in mind that it is not only you that making making use of such a template. There might be thousands of others who might be using the similar template which might have an adverse impact on the reputation of the company and its branding. Only a company offering specialized website design services could offer customized mobile web design and desktop web design. Gone are the days when the web design companies were unaware of the term SEO. Most of the companies are now more specific when it comes to giving prominence to SEO in the designing and developmental phase of their website. To start with, SEO also known as "Search Engine Optimization" has a greater role in enhancing the visibility of the website. A responsive web design services company will create a plan to implement SEO within their own web design process. The list includes SEO tags that help search-engine identify the basic objectives of a website in addition to internal linking techniques as well as sitemap creations. We are living in an era of smartphones and tablets. More and more customers across the globe are now relying on mobile phones rather than desktop computers because of its ease of portability and accessibility. A record number of users are now using their mobile phones for online searches. This is the right time for a company to engage in a website design that is mobile-friendly taking in to consideration the growing migration of users towards mobile phones for online research and purchases. Consult the best mobile website design company to achieve your marketing objectives by designing and developing a mobile-friendlier website. A designing process will near its completion only when the content is added on to the website. Copywriting must be a written representation of the entire portfolio of the specific company for which the website has been developed. The content should also be a reflection of the visualization provided in the website by professional website designers. Following an effective strategy towards website designing can pay you great dividends in the form of enhanced sales and brand promotion. Choose the right web designing company to offer the best web design solutions for your brand.